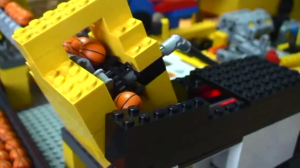 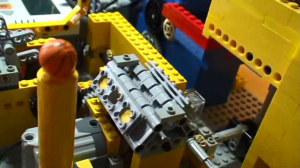 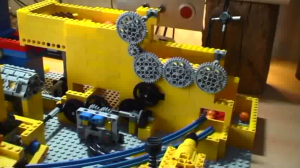 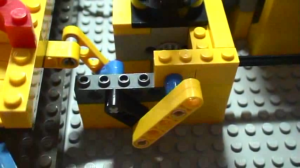 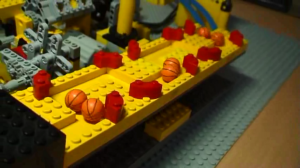 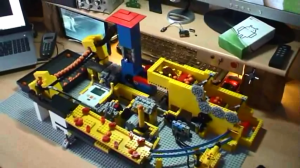 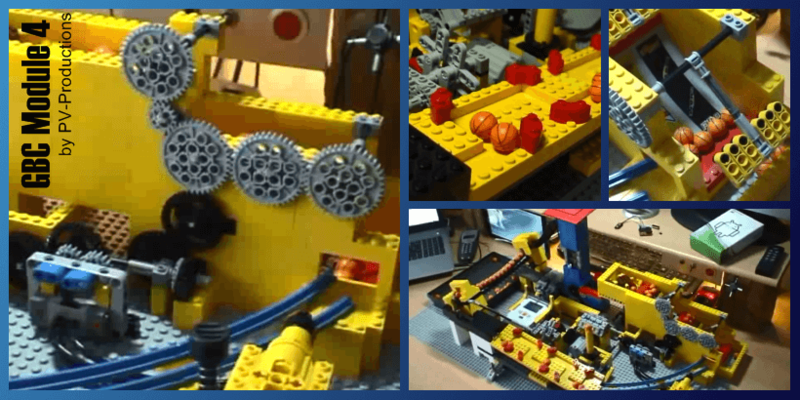 With GBC Module 4, PV-Productions is proposing a brand new assembly of his traditional blue and yellow Lego bricks. The building is still more an assembly of modules rather than a standalone one, as always creating a full loop GBC. 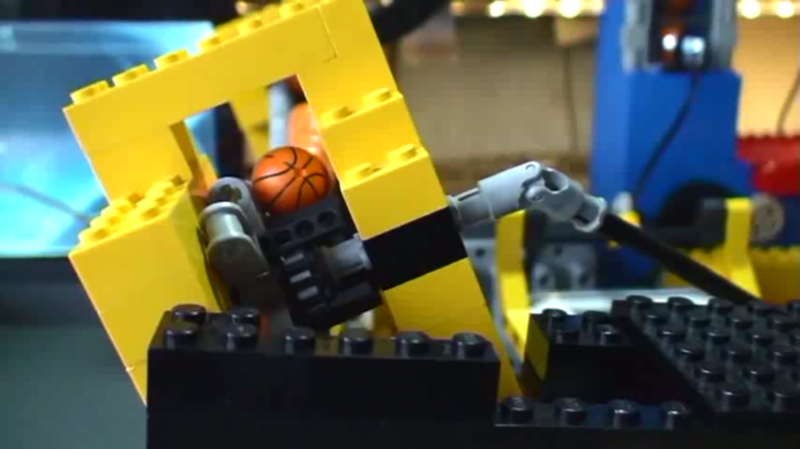 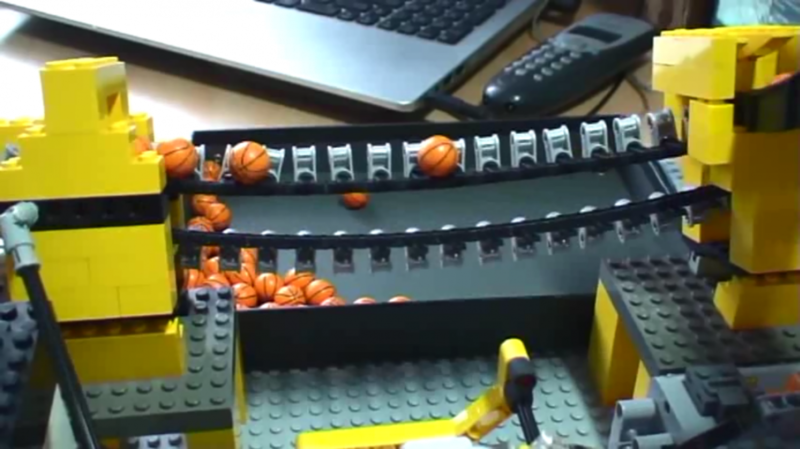 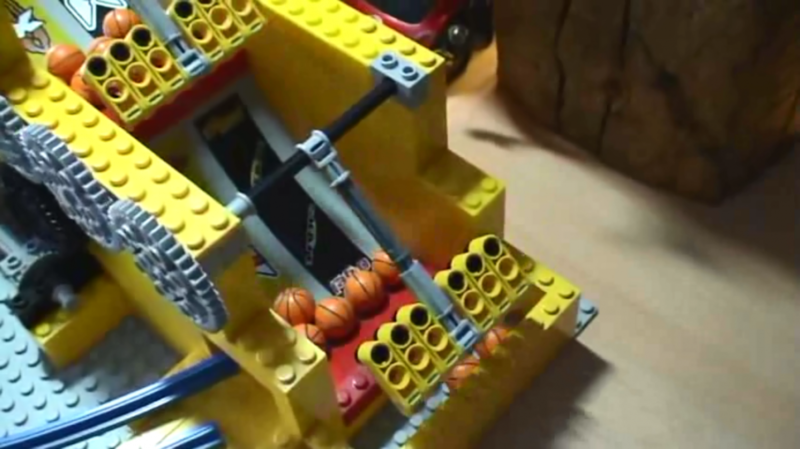 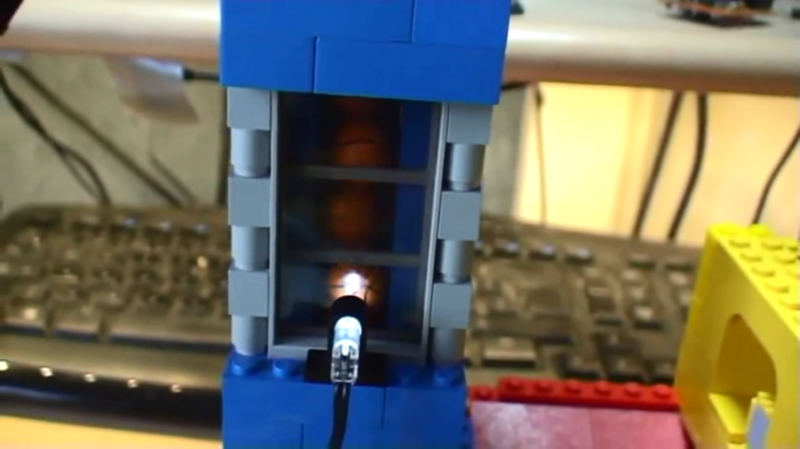 PV-Productions included several innovations within this module, the main one being a ball counter, controlled by a Lego Mindstorm® NXT device. 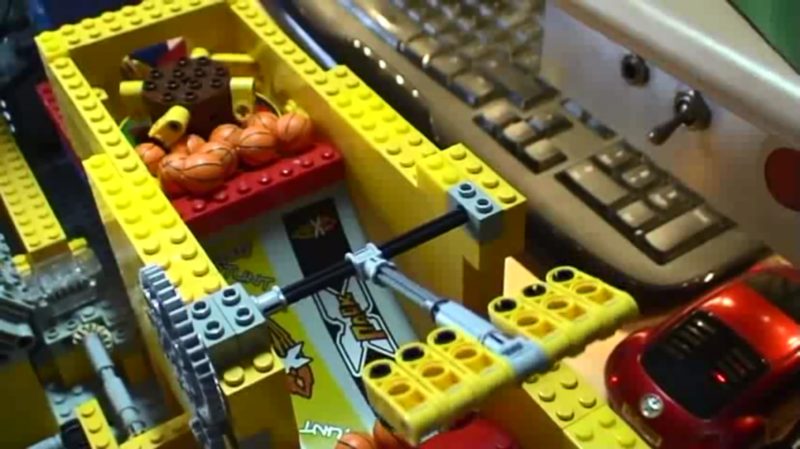 You’ll also love watching your balls passing through the nice moving maze.